White Bumps on Gums: What is it and How Do You Treat It? Home / All About Dental Disorders / White Bump on Gums: What is it and How Do You Treat It? White Bump on Gums: What is it and How Do You Treat It? For most people, a white patch, a bump, or bumps on the gums isn’t cause for concern. However, it can be a symptom of something serious, so it’s important to have anything you notice checked out by your dentist. White lumps on the gum or even on the tongue are usually caused by irritation or some other mild form of periodontal disease—gum disease to you and I. It can occur because of something you eat or because you’ve brushed too hard. It’s also possible that white bumps could be a symptom of a bacterial infection. 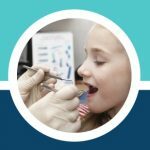 So, even though it might not be something serious initially like oral thrush, it’s important for your dentist to evaluate the issue and get a mild bacterial infection treated before it turns into something more serious, like ulcers, the need for tooth extraction, or possibly even oral cancer. White bumps and white patches on the gum tissue are usually caused by one of three things: an infection, an injury, or a canker sore. 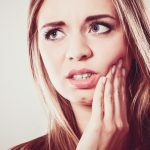 They can be painless, but if they are associated with an injury or canker sore, there’s a good chance you’ll experience at least discomfort, if not outright pain. It’s also common for pregnant women to develop bumps or lumps on their gums and tongue because of the hormonal changes their bodies are experiencing. This is caused pyogenic granuloma or granuloma gravidarum. Again, this is not something serious, but it’s important for your dentist to assess the situation and make a proper diagnosis. One of the most common causes of white bumps on the gum is a simple tooth infection which may leave your mouth sore at times. 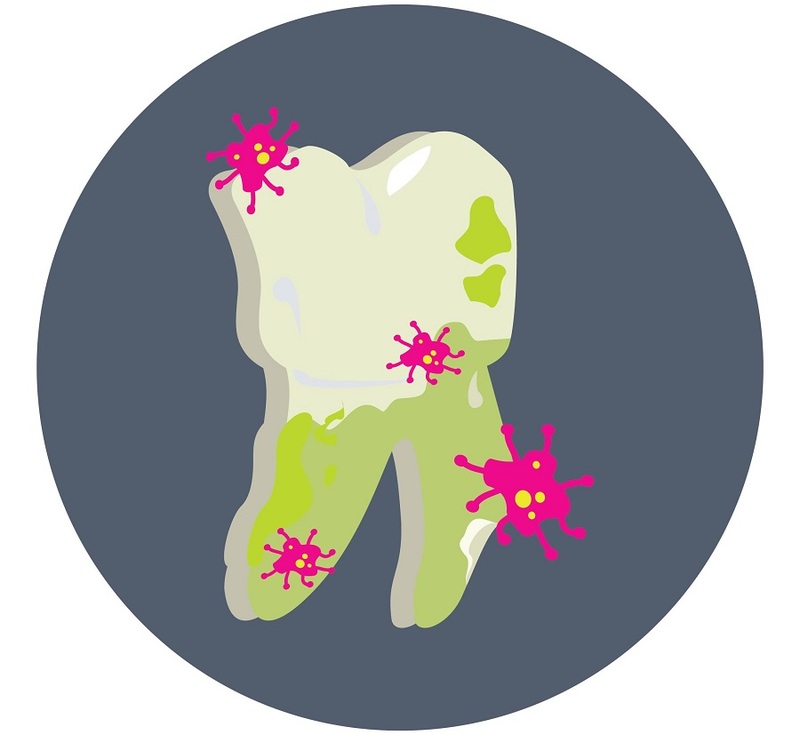 If a tooth is traumatized or an infection develops for any other reason, decay can begin and you might develop an abscess. It’s this abscess that causes the bump to form. They prompt drainage of the infection and help protect your health overall. It’s possible for your doctor or dentist to give you antibiotics to treat the infection and help it heal faster. Gum disease is extremely common and, for many, swollen gums or a sore mouth isn’t that serious. 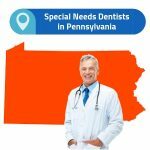 However, gum disease, or gingivitis, is an indication that a serious problem is on the way if you don’t take steps to remedy the existing issue. The small hard bumps that form on the gum tissue because of gum disease are your body’s way of saying “let’s take care of this problem now before it gets more serious.” If your white bumps are caused by gum disease, you might also notice sensitivity and bleeding when you brush or eat certain foods. Gum disease isn’t an emergency, but you should get it looked at sooner rather than later, as it can lead to a number of complex, expensive, and painful oral health problems. 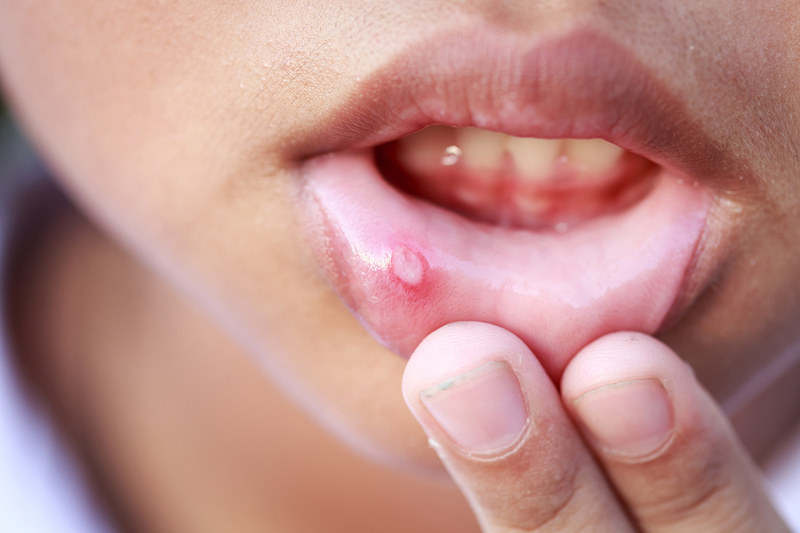 Often, white bumps will develop that are canker sores. They might not be all that serious, but they can be extremely painful and can make eating, drinking, and talking very difficult. Nobody is positive why some people develop canker sores and others do not, but they are believed to be linked to food allergies, stress, hormone fluctuations, and poor overall health. This isn’t to say that someone who develops a canker sore eats poorly or is in bad shape overall. Many healthy, health-conscious people develop canker sores, especially if they have an unidentified food allergy. 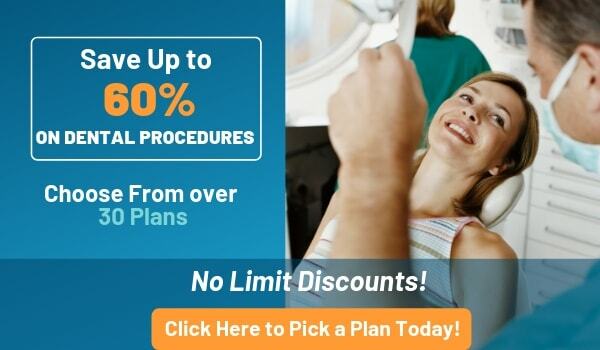 The best thing you can do is discuss your issues with your dentist or doctor. They might recommend keeping a food journal that helps you track the foods you eat and identify which ones lead to the development of canker sores. It’s also possible for white bumps to form if you injure your gums. For instance, if you’re hit in the mouth and something cuts into or makes an impact on your gums, it can result in the formation of a bump. You’ll want to keep an eye on your gums and pay close attention to the draining of the bump if you’re injured. 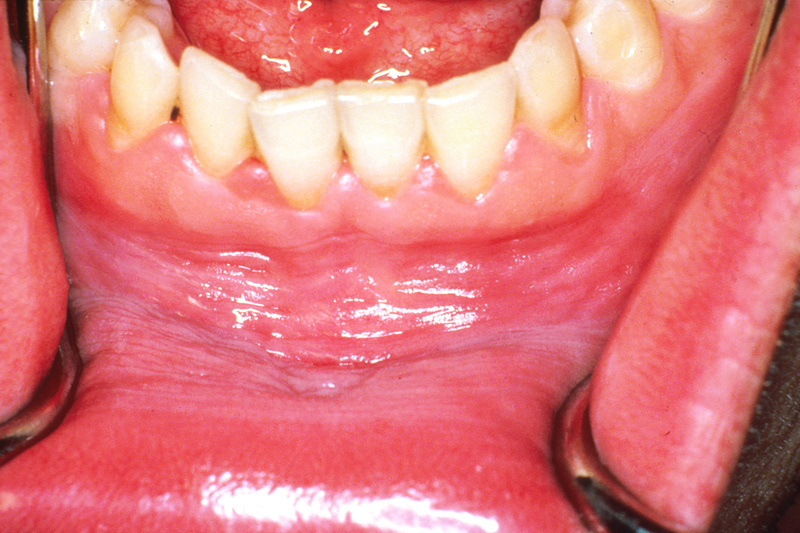 It’s usually nothing serious, but the taste of an abscess draining after a gum or mouth injury can be very unpleasant. It’s impossible to completely prevent white bumps on the gums, especially if you’re prone to them for whatever reason, but there are things you can do to reduce your risk. At least you’ll get fewer bumps, which is a blessing all around but especially so if your white bumps are painful canker sores. How can you reduce your risk for white bumps? The best thing you can do to improve your dental health is to brush your teeth at least two times per day. This cuts down on bacteria and plaque, which reduces your risk for problems. It also helps you prevent tooth infections that can lead to a need for a root canal and it can keep bad breath at bay. 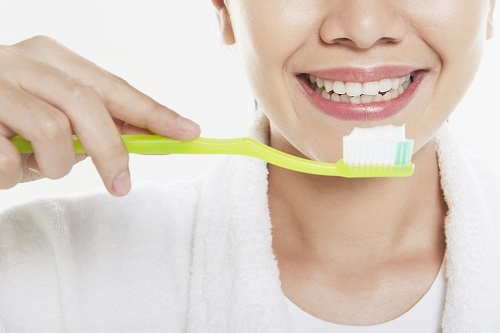 It’s especially important to remember to brush at bedtime because otherwise, the foods you’ve eaten throughout the day will remain on your teeth, causing damage for the hours while you sleep. 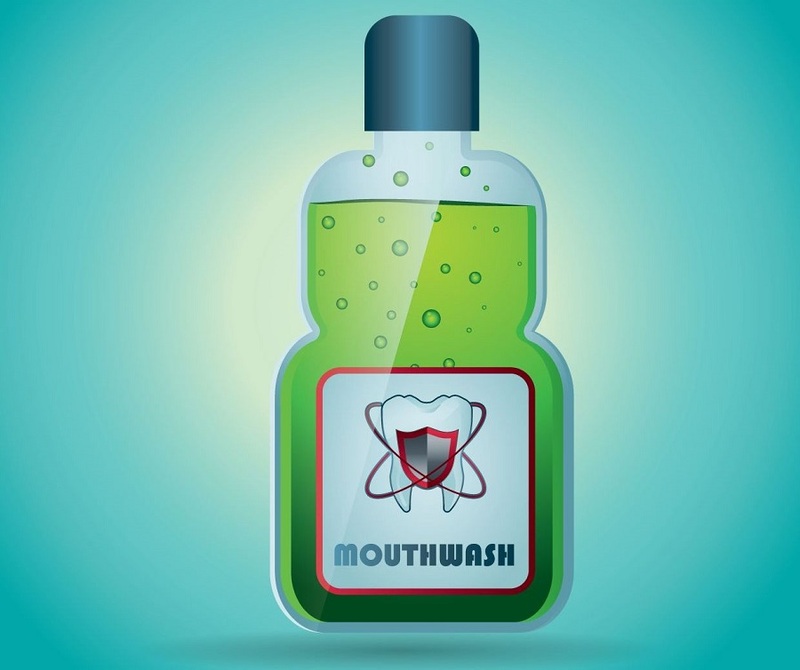 It can also help to use mouthwash when it comes to preventing white spots, Rinsing with the right kind of antibacterial mouthwash flushes away bacteria that can cause problems. If you don’t like the taste of mouthwash or you’re looking for an alternative to conventional mouthwashes, considering rinsing with salt water once a day. You’ll also want to make sure you floss your teeth one time per day. This is a good task to add to your bedtime routine because it ensures there are no food particles stuck between your teeth while you sleep. The longer you allow food to sit on your teeth and gums, the greater your risk for developing problems. The most important thing you can do to protect yourself against serious oral health issues is to take things seriously. Even if a white bump or other problem doesn’t seem like a big deal, you’ll want to speak to your dentist. 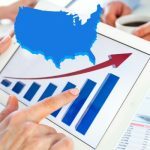 They can not only assess the severity of the problem, but you’ll also get tips and tricks on preventing white bumps and making sure they pass as soon as possible.